Well, lets see here. I have watched all six movies, Read some books (that I have collected thus far), I read Legacy and The Old Republic Comics as they come out. My favorite Sith is Darth Maul. My Favorite Jedi is Satele Shan. I used to play Star wars Galaxies and ran a RP group of Sith under -DARK- Banner. I can literally go on for hours about my knowledge but, it would be easier to just ask me questions to get the specific answer. 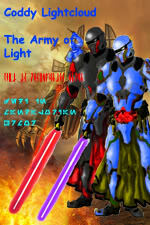 BTW Love the name Army of Light after general Hoth. Friendliness, Honor, Respect, Understanding, Loyal, Trusting, Basically everything you look for in a friend. Someone to help you in dark times and someone to help in dark times. Well, honestly I was the guilds craftsmen. I do enjoy making an alt if its a class specific and creating helpful items to aid the guild. I also enjoy helping others makes it more interesting when you help someone under the role of a master and padawan and you help the padawan level as training and gaining experiance. I found you on the SWTOR.com website under guilds. I looked for the area I was going to play in alongside of RP/PvE and found you. The name stuck out to me and I can find this very interesting to get involved in. Yes I have and to be honest I don't know how I can prove it other than to say I fit the role of honesty, maturity, respectful to others. Respect - means that a person higher than you has the order and you must respect that person as the role and mentor. Honor - means that with every act has a responsibility either being right or wrong. The honor in being wrong is to correct it and abide by the change of corrective. Maturity - Well, this one I don't really have to explain but will anyways. means age comes with respect, Honor, and Loyalty. The older you are the better you experience these in life itself. However, Some younger people grasp on to these knowledge at a young age and learn not to be rude, crude, dishonest, and just plain annoying. If I am not deep in a mission/quest that I can't leave. I offer my aid regardless although it is best when I know what is at stake and what is expected to offer the assistance if not, then it is something that we both learn together. My character will be a Jedi the focus I have for him is mainly being a high council I am good at leading and teaching others. The background I am using is most close to the background I had since SWG. I am going to be a Jedi that was once a Sith. Duty bound by the dark side has come to see the light and treachery of the dark ways. One to rebuild and strengthen the Jedi order and the republic against the Sith and Empire. Strong, boldly figure in Hooded clothes/Open-minded and forgiving and seeking of knowledge. 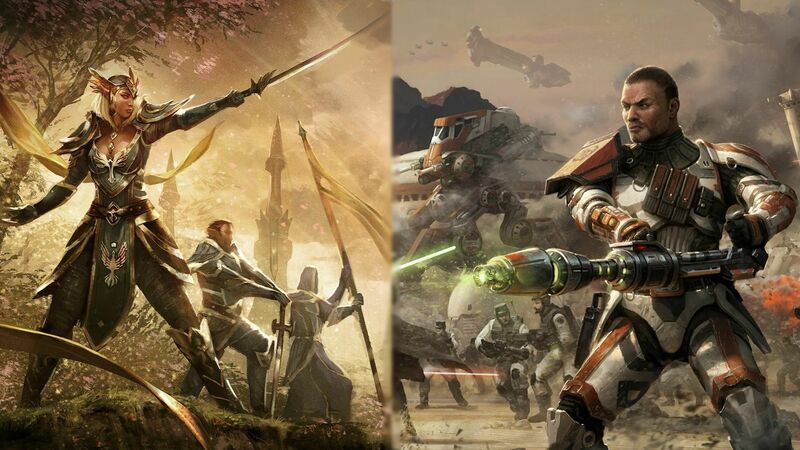 order and the republic against the Sith and Empire. Seeking knowledge of the past and present to gain wisdom to carry on the path of light. Your Application is now Under Review by the Recruitment Council. You will hear back shortly, usually within 48-72 hours. Im getting a little suspicious about your avatar, Reminds me of someone else... Anyway good luck. Its actually a fairly common pic. Sort of like that one with Revan wearing that Mandalorian mask of his. i belive the picture reminds us of SvenPek right? It's actually my wallpaper I found on google. I can change it if you request it. Yeah, it does seem familiar. Welcome and best of luck to you. With that successfully completed, you will report to the Jedi branch leaders (Master Caliber Mispir or Master Shoja Fodun) for general class branch training and to General Bren Durron for Squadron/Platoon assignment. Squadrons will act as your home within your home and help acclimate you to guild life and try to answer any questions you may have.